The charity Mencap dates right back to 1946, when it was formed by Judy Fryd. It is the UK’s leading learning disability charity and works to help not only people who have a learning disability, but also their parents, families and carers. Mencap’s Sheffield branch is based in Norfolk Park, and offers a great range of indoor and outdoor facilities, as well as a huge range of services for all potential users of the charity. During it’s existence, Mencap has been represented by Royalty, including our current Queen and the Queen Mother prior to her passing. In addition, it has many high-profile supporters and patrons including actors, singers and politicians, such as Johnny Lee Miller, Snow Patrol, Jo Whiley, The Edge (U2), Duran Duran and Christopher Ecclestone. 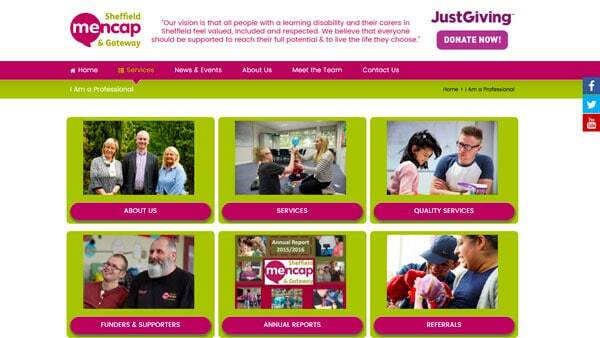 We were proud and honoured to be approached by an organisation as huge as Mencap, who asked us to completely overhaul the Sheffield region website. 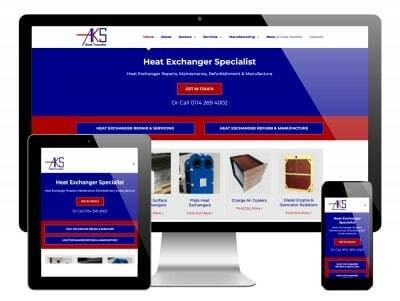 Their old website had become dated and lacked a responsive framework, making it less than user-friendly. 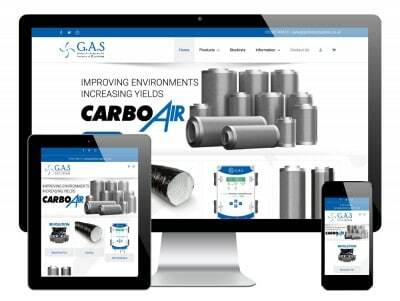 A complete rebuild was required, using a platform that not only complied with current web standards, but one which also allowed for an easy-to-use content management system for post-handover. 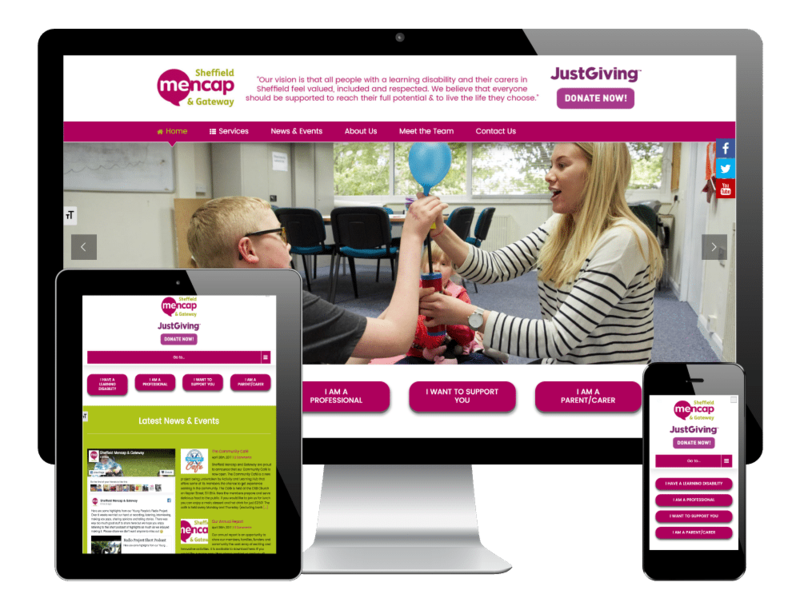 We opted to use WordPress to design and develop the new Mencap website. WordPress is the world’s most widely used content management system (CMS), mainly due to it’s low cost, ease-of-use, flexibility and performance. 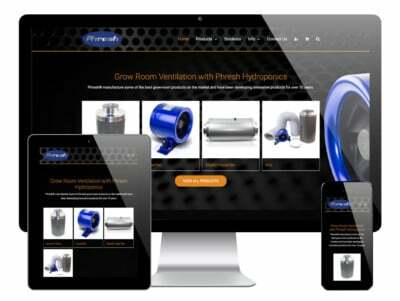 Using WordPress gave us the tools to produce a great website, meeting the brief. 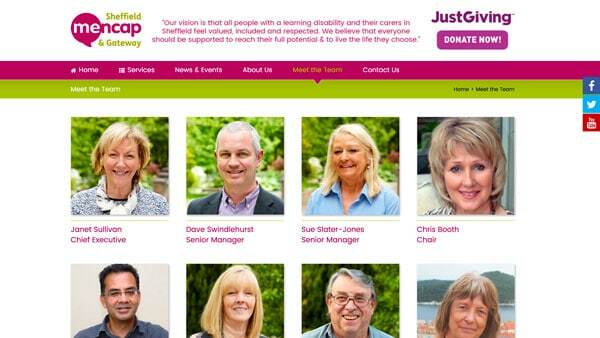 Not only that, it meant the guys at Mencap could easily adapt, update and maintain their website once live. 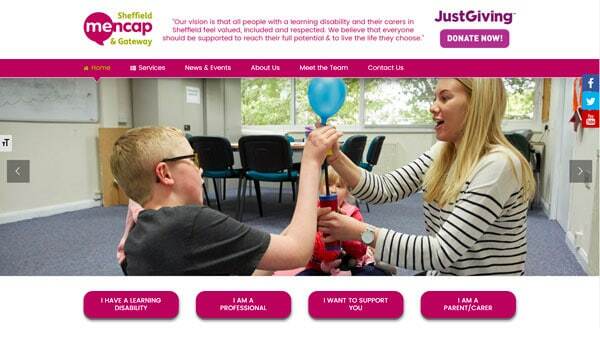 The website had to have a simple design that suited all of Mencap’s target users. These are a) people with learning disabilities, b) parents and carers and c) supporters and funders. We opted to use a plain white background, with blocks of bold colour in the foreground elements such as buttons and other call-to-action elements. These blocks of colour were based on Mencap’s original brand guidelines. The navigation is simple and available at all times. The section for people with a learning disability is slightly different in terms of design, in that it utilises much more imagery, known as ‘easy-read’ symbols that are used as standard in media for people with a learning disability. The site features all the basic functionality you would expect from a modern website. 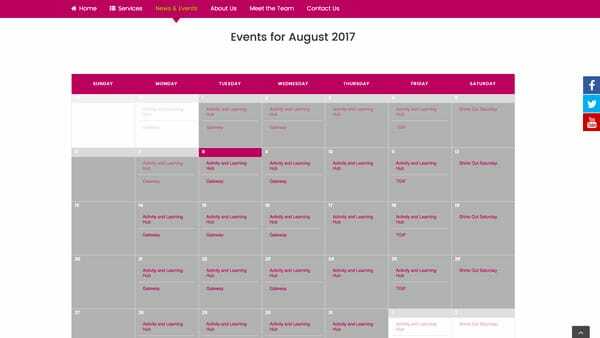 One highlight is the new events calendar, which allows Mencap to pre-populate single and recurring events throughout the year. They are able to provide users with information, dates, times and costs, as well as directions using the embedded Google Maps. The website also links through to JustGiving, to encourage users to donate to the organisation. There is a feature whereby the staff and trustees at Mencap each have their own profile, which opens up when clicked, revealing a short profile of each person. A large part of the functionality is pre-built into the WordPress CMS and theme, including the pages, news posts, menus, sidebars, header and footer sections.